SPRING is HERE! Bridgeport plan offers desirable main level bed & 3 quarter bath. Utility on main. Open & light throughout. Great room, dining & lovely kitchen for all. HUGE island, lots of countertop and cabinet space. SS gas appliance, granite slab. Master is amazing. Private double door entrance, five piece bath and WIC. Oversized bedrooms, guest bath and BONUS. 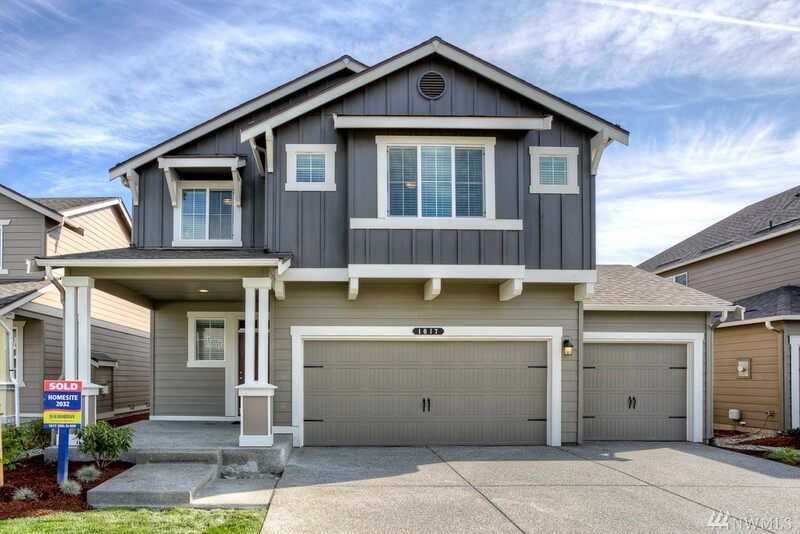 Rainier Ridge is a beautiful, new community in Lipoma Firs. Close to schools, shopping, dining and new amenities. Three Car Garage!